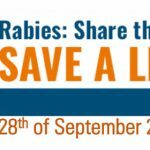 The Italian National reference centre for rabies at IZSVe is involved in the monitoring and mitigation of the risk of transmission of rabies-related Lyssavirus (LYSV). 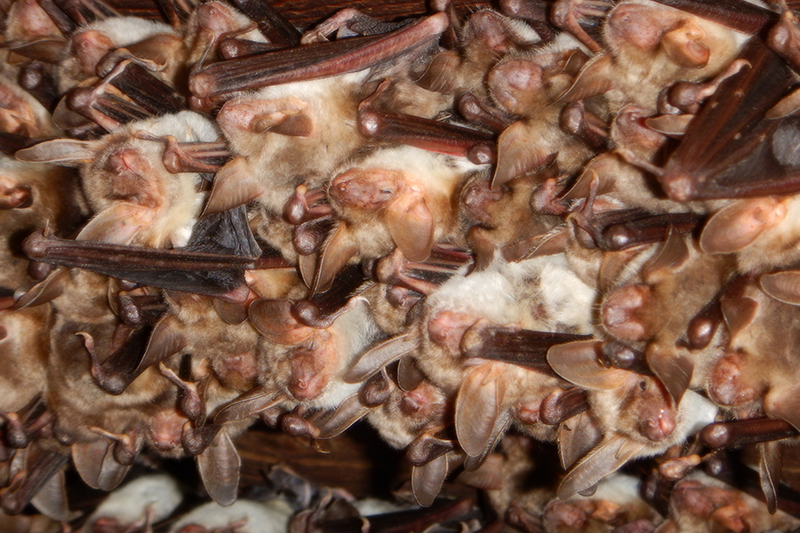 For this reason some guidelines for professionals who frequently handels bats were developed. 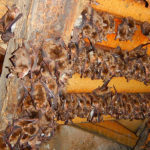 The worldwide progressive restriction of natural habitats is leading many wildlife species closer to domestic animals and humans. 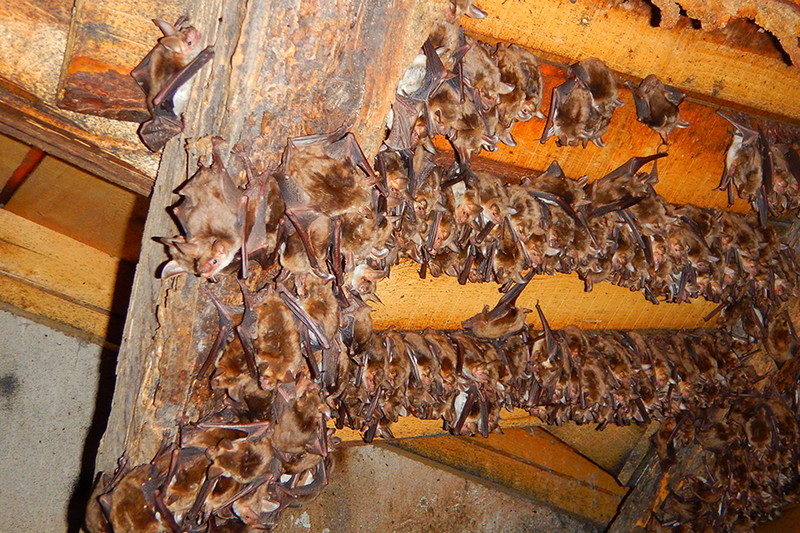 Among these, some bats are now living in different colonies in homes, churches and other man-made structures. 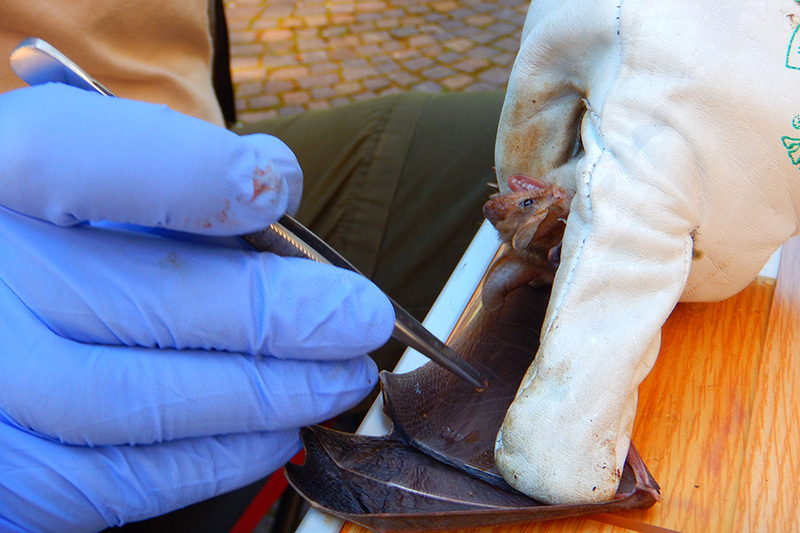 As these animals (also known as chiropters) have been recently implicated in the emergence of human infectious diseases, not only in tropical areas, it is necessary to investigate the circulation of potential pathogens in Italy. 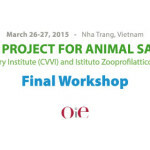 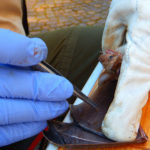 In 2014 the Italian Ministry of Health funded a research entitled “An epizootiological survey of bats as reservoirs of emerging zoonotic viruses in Italy: implications for public health and biological conservation”, in which the IZS Lombardia ed Emilia Romagna (IZSLER), the IZS delle Venezie (IZSVe) and the University of Bari are collaborating in the surveillance of bats in terms of public health. 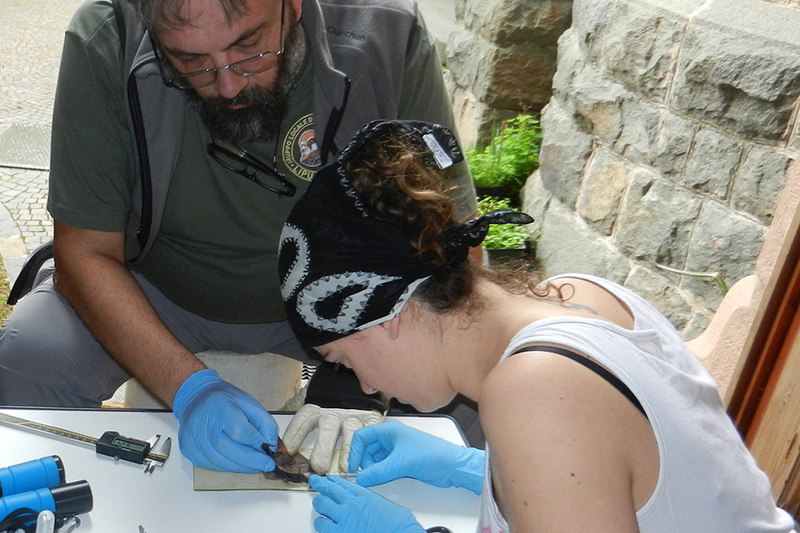 In particular, the Italian National reference centre for rabies at the IZSVe is involved in the monitoring and mitigation of the risk of transmission of rabies-related Lyssavirus (LYSV), especially for the benefit of those who may come into direct contact with these animals. 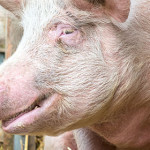 We developed specific guidelines, in the form of a brochure, informing about risks associated with LYSV and about appropriate preventive procedures. 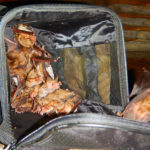 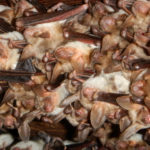 The document is specifically addressed to the staff who frequently handles bats for professional reasons and therefore considered at particular risk of exposure. 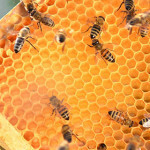 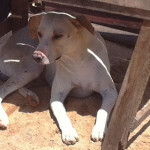 Because these viruses are transmitted through the bite of an infected animal, the risk of human disease is limited to direct manipulation of the animals. 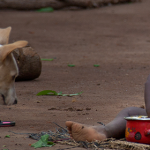 The guidelines also contain detailed information on procedures to contribute to the national surveillance system. 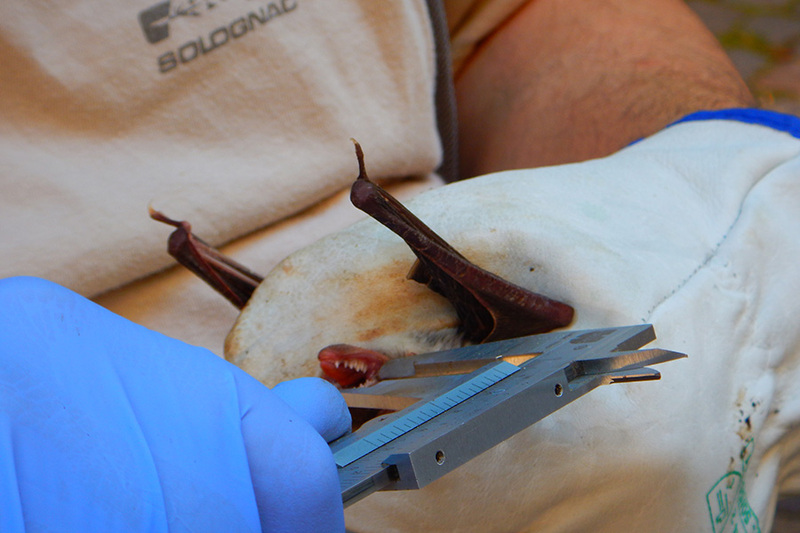 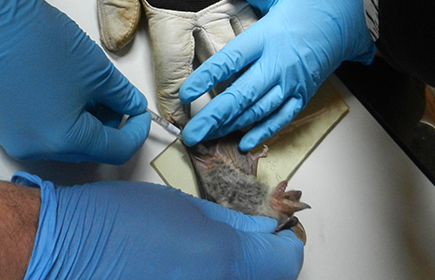 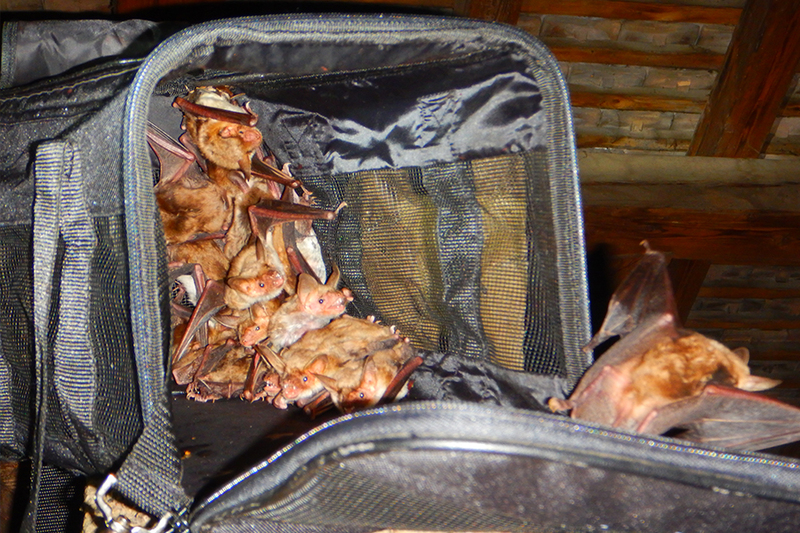 In fact, as recommended by EUROBATS (Agreement on the Conservation of Populations of European Bats), a fruitful collaboration between institutions of public health, park authorities, bat specialists and wildlife rehabilitation centers is essential for the collection of useful data to better define the epidemiological situation on the circulation of rabies-related virus in bats.